We can provide transfers anytime and anyday. 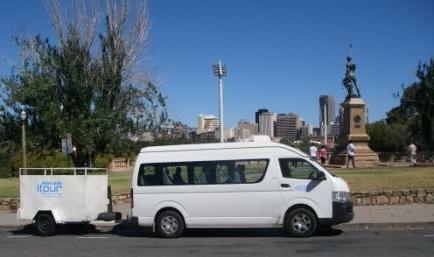 *All our minibuses are fully licenced so you can bring alcohol onto our buses. *Waiting time is set at $25 per 15 minutes, or part there of. *There is a surcharge after 7pm on Friday and Saturday nights. *If you need a trailer for a transfer it is $30 or for the day it is $60 extra. *Airport Toll for arrivals is $6 per transfer. Copyright Forever & Ever! 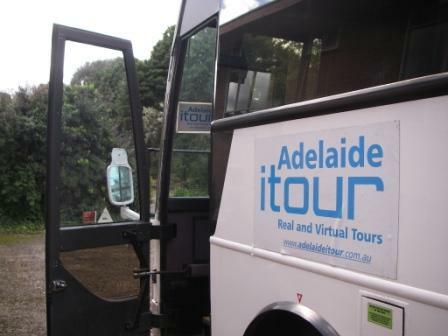 adelaideitour.com.au All Rights Reserved.